Friends and pigs in blankets, what more can a girl want? 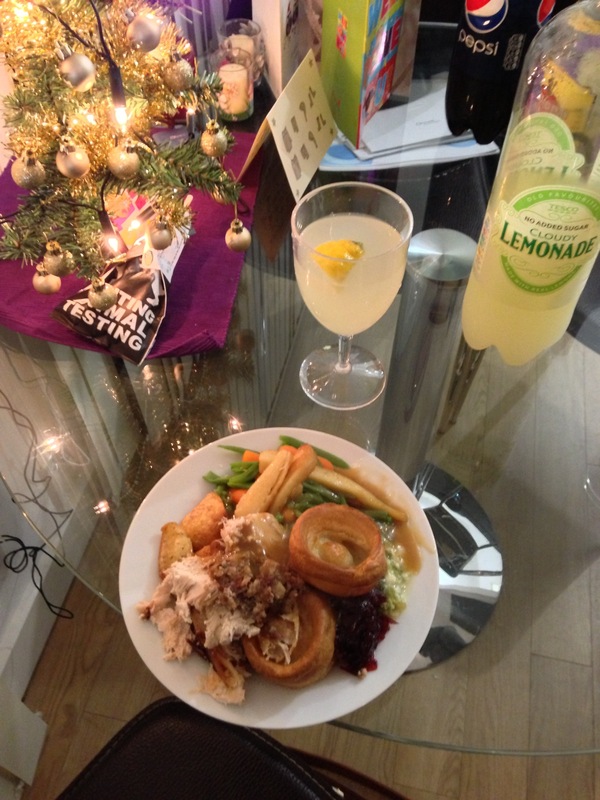 Tonight was our flat Christmas party and it was drunkenly delicious! Loved every second with good laughs and food.